Till Brönner is a master of his craft. Whatever subject he gets into always results in the highest quality and very often a small masterpiece for eternity. So it was only a matter of time before he devoted himself to one of the oldest and most popular musical themes - Christmas. This eleventh long-player of the 36 year old multi-talent combines in an impressive and touching way the intimate with the universally applicable, the noble gesture with a love of detail. "It was important to me to celebrate my own vision of Christmas with 'The Christmas Album'," admits the trumpeter, singer and producer, who has won the German Echo award, the German Record Critics' Prize as well as numerous other awards. 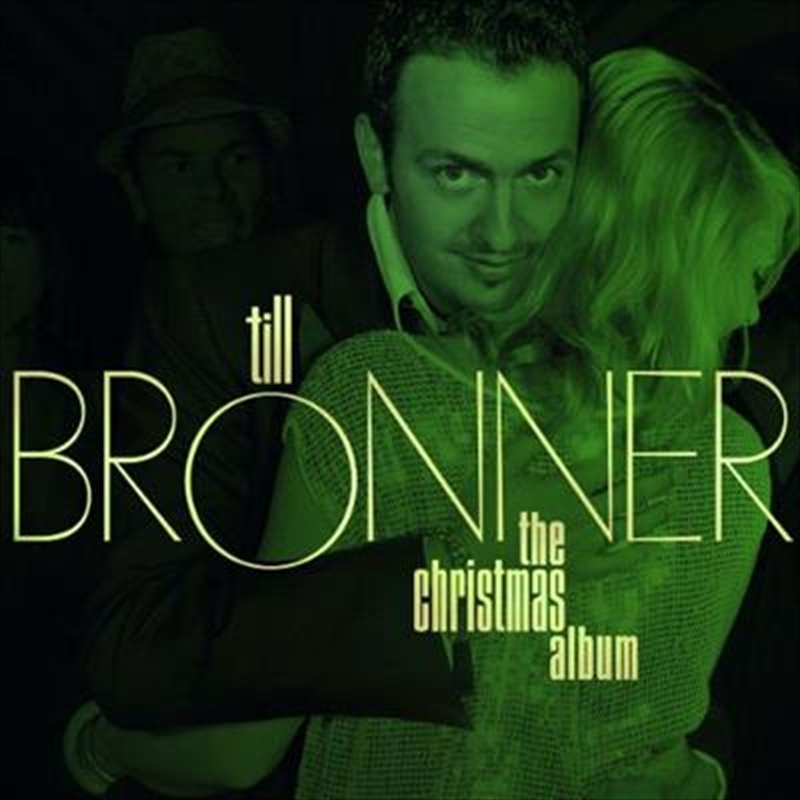 Just how versatile Till Brönner is with his own Christmas music can be experienced in the different aspects of the thirteen tracks on this album, which range from majestic symphonic arrangements such as "Silent Night" or "Joy To The World" through the infectious big-band swing of a "Winter Wonderland" to the melancholy pre-Christmas ballad "Christmas Is Never" written specially for this production to the relaxed and what must be the coolest, version of the Wham! classic "Last Christmas".